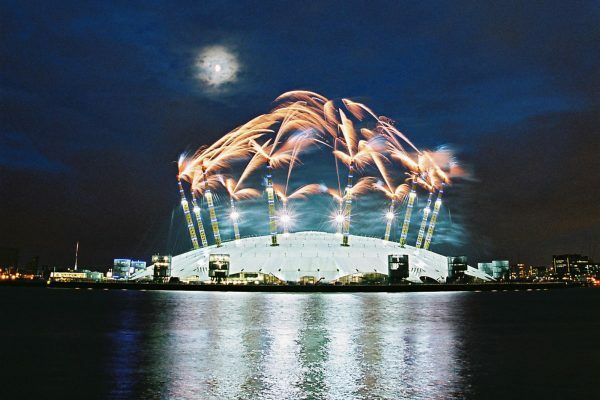 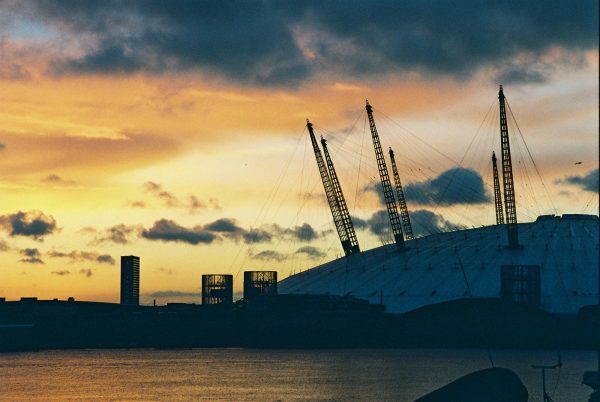 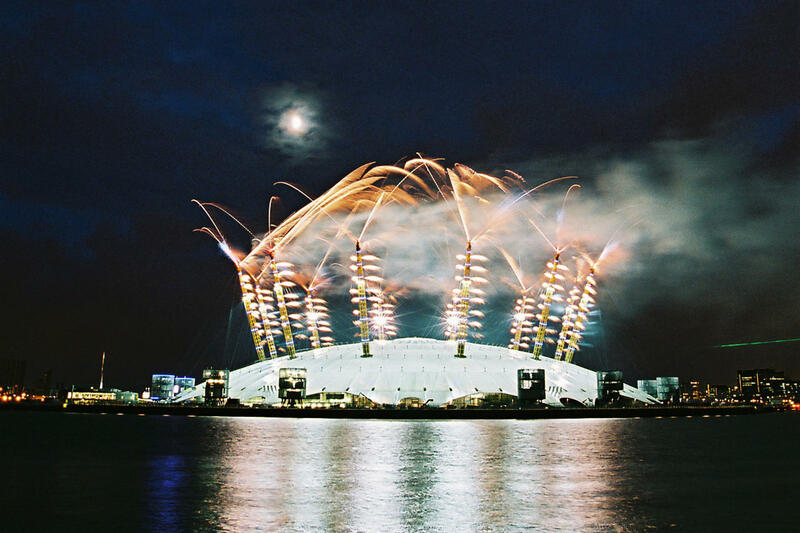 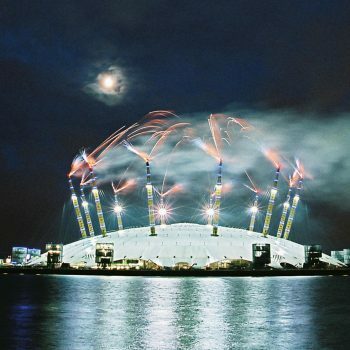 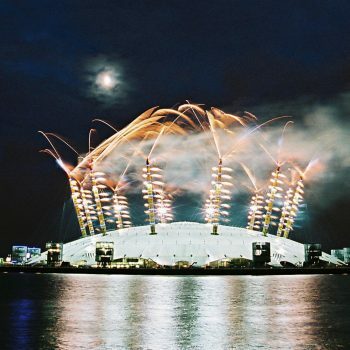 The Millennium Dome was re-launched as “The O2” with an impressive fireworks display from the top of the dome. 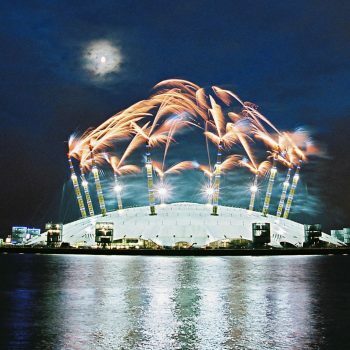 On Sunday 25th June 2007 at 22.22 hours the Millennium Dome had a launch party to end all others with a fireworks display that sequenced round the top of the supporting piers. 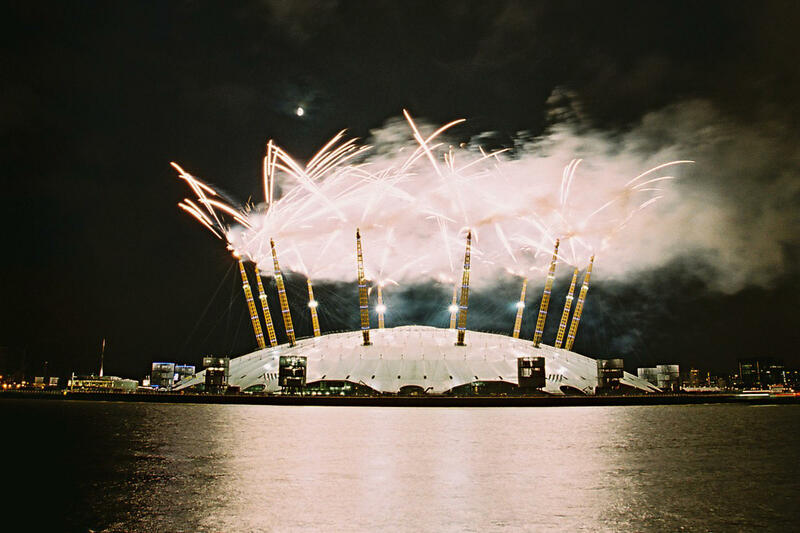 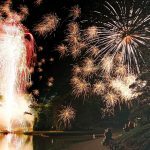 It was staged by Jack Morton International and the firework concept and delivery by the famous French pyrotechnician “Groupe F ” masterminded by Christophe Berthonneau, supported by Phoenix Fireworks. 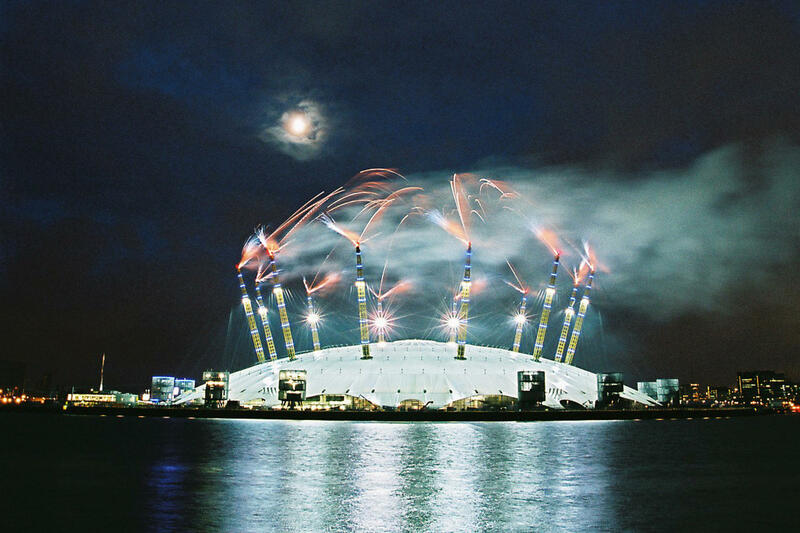 Berthonneau is seen as simply the best in the trade, his ability to combine traditional pyrotechnics with other forms of art such as music, street theatre and cinema unprecedented, unsurpassed and exactly the right person to launch the 02 dome. 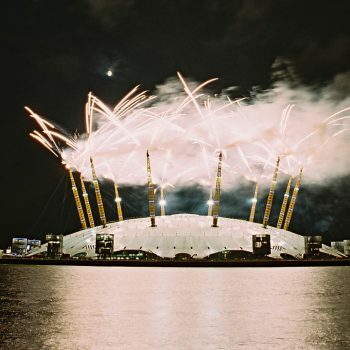 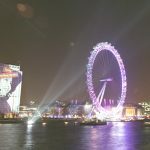 “The 02” fireworks launch was filmed by three helicopters and ground based film crews around the dome. 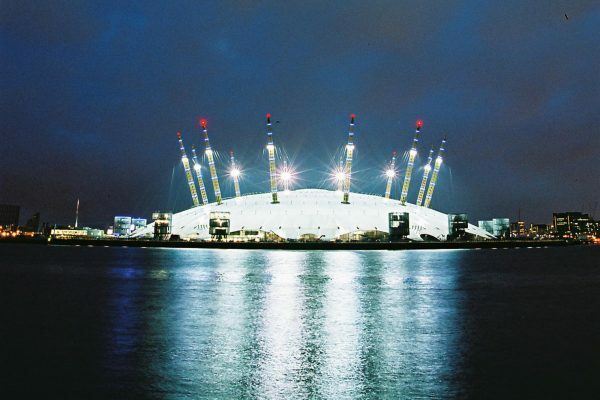 The 02 launch showcased the state-of-the-art venue for music, sport and entertainment. 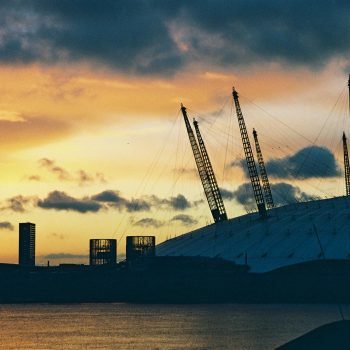 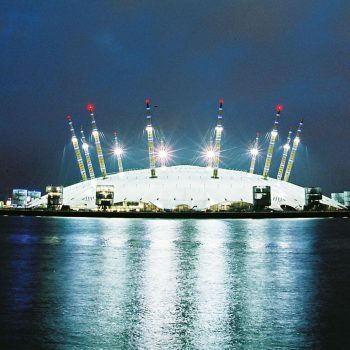 The O2 is home to indigO2 – a state of the art live music club, an 11 screen multiplex cinema, an exhibition centre – The O2 bubble, Entertainment Avenue – an entire street of bars, restaurants and leisure attractions, and most breathtaking of all – The O2 arena.